While you might not feel the need to lock up your cabinet in your home, it’s better to not take any chances. Even though you do not have to protect assets or information from your own family, your home might still get visitors. Also, if you have young children or pets in the house, it’s better to lock up your cabinets to keep the contents out of reach. For all your file cabinet lock needs, call Atlanta Speedy Locksmith – we provide the best advice, the best products and the best installation services in town. 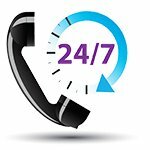 We’re the one-stop solution to all your file cabinet lock needs in Atlanta, GA area. Whether you require recommendations, or installation, or repair, our technicians are prepared to take on any challenge. If you’ve lost the key and are in urgent need of access to the contents in the cabinet, don’t worry – our key makers will develop a new key onsite or even rekey the locks, in case the key has been stolen. Want to secure your cabinets today? 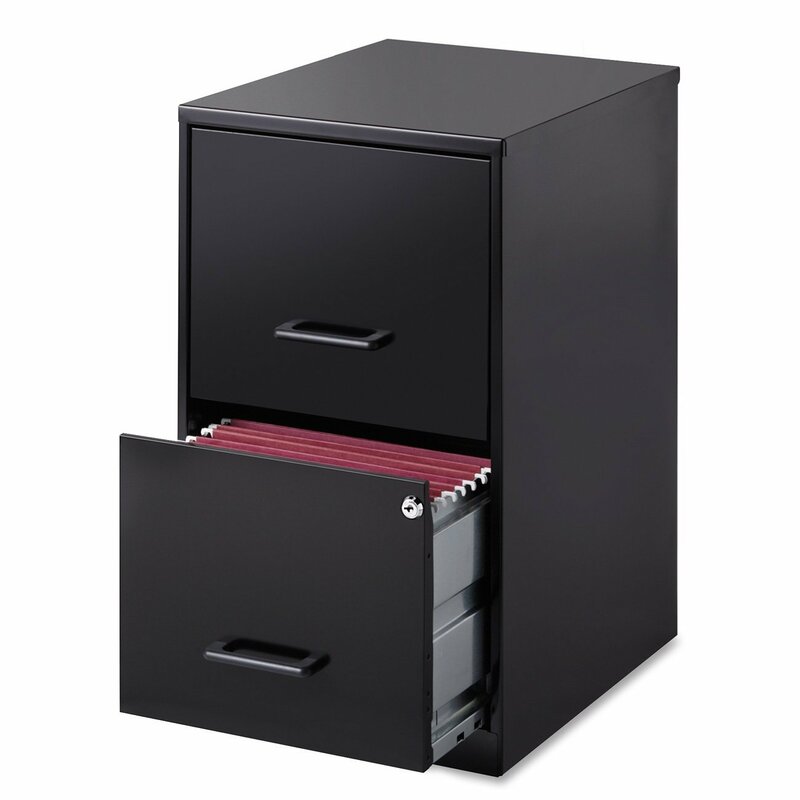 To get file cabinets locks installed, call 404-965-1128 !